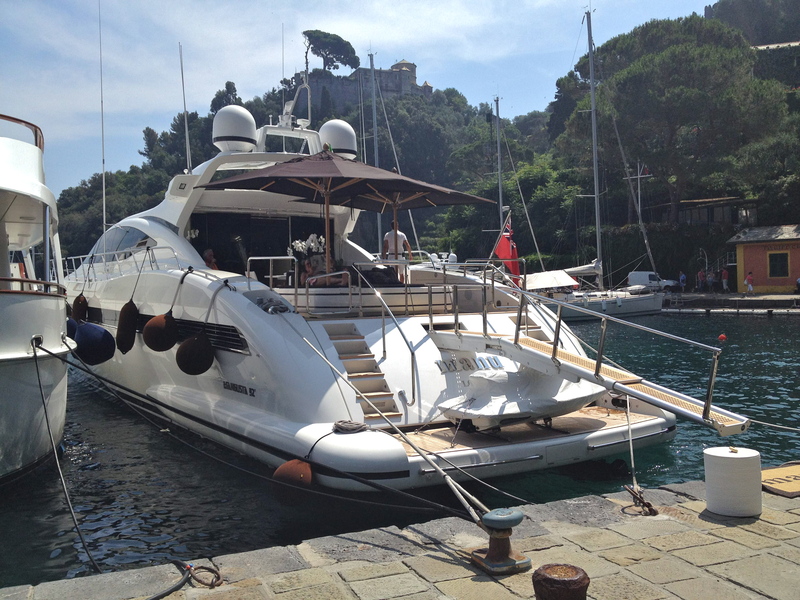 This entry was posted in Destinations, Travel with Kids and tagged Italy, Portofino, San Fruttuoso, Santa Margherita Ligure, Travel by planyourtrips. Bookmark the permalink. 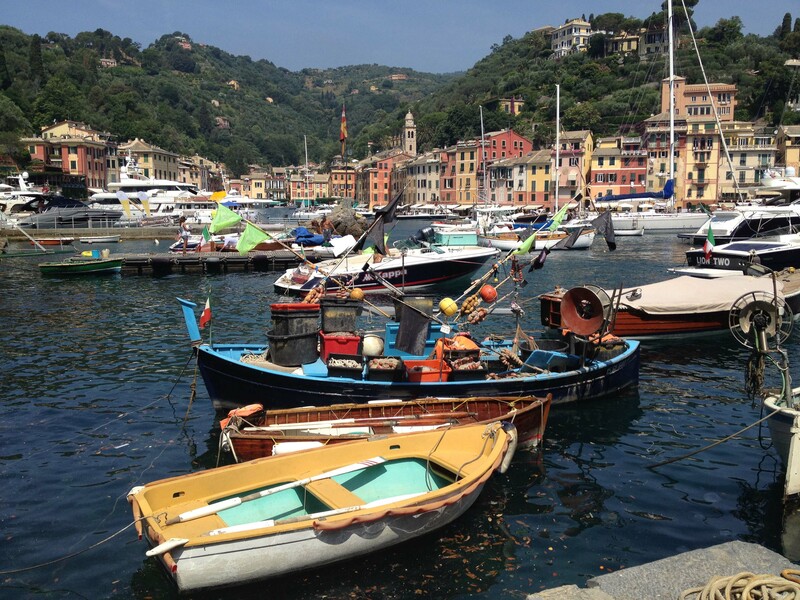 Those yellow-orangish houses were situated along the coastal walk we took from Santa Margherita Ligure to San Fruttuoso Abbey. 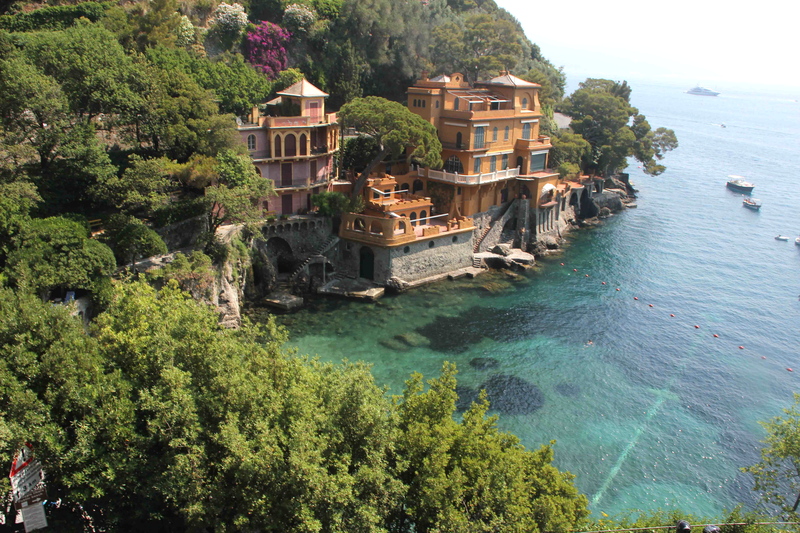 To get to the Abbey, you walk through the town of Portofino. Bring lots of water since there a lots of sections in full sun and quite a few hours to walk.